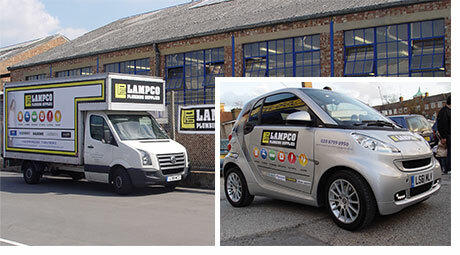 Lampco Group are a well established firm with a reputation for outstanding and reliable services ranging from construction and maintenance to developments and plumbing supplies covering domestic, commercial and industrial projects. CRS Display Clear Vinyl Prints - Clear vinyl have a great impact on glass surfaces. Vibrant colours with an unmissable transparent effect..
CRS Display Lightboxes - Exterior, illuminated signs suitable for various applications such as retail display, corporate signage and outdoor advertising. CRS Display Foamex Boards - Full colour vinyl print mounted onto foamex boards. 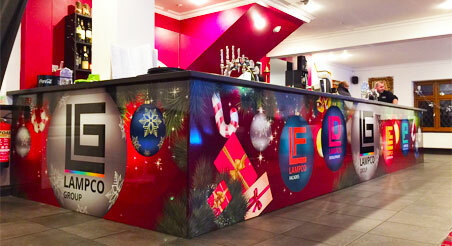 We designed a high impact Christmas themed layout and created a full custom vinyl wrap for the bar and DJ booth at Lampco Groups Christmas party. 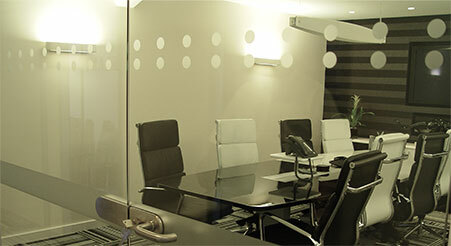 CRS Display Window Frosting - Glass manifestation or frosting is and ideal way to decorate your office partitions for decorative or safety purposes, available in grey and silver finishes. 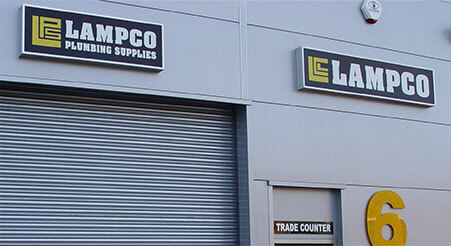 Our window frosting range can be cut into any shapes and applied from inside or outside. 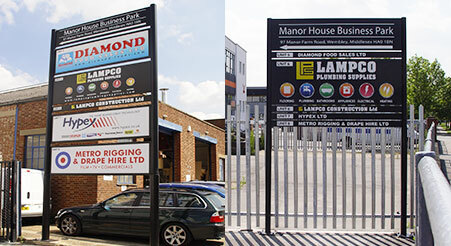 I've used CRS Display on several occasions, both for building signage and vehicle graphics. Not only are they delightful guys to deal with, but they produce the work in double-quick time and at a very good price – and they are local. It's a pleasure to be able to recommend them.